Team leaders for Love Is Out There are helping Katie cast a wide net and bring the campaign to people beyond her friends and family. You are champions for her story and for millions of Americans struggling with rare disease and caregiving. You are awesome!!! The campaign is running from September 12th – October 17th. The goal is to have 36 separate teams, one for each day of the campaign, to reach out to The Ellen Show through mail, online and social media outlets. Check out the campaign calendar and let Katie know what day you would like to lead a team! 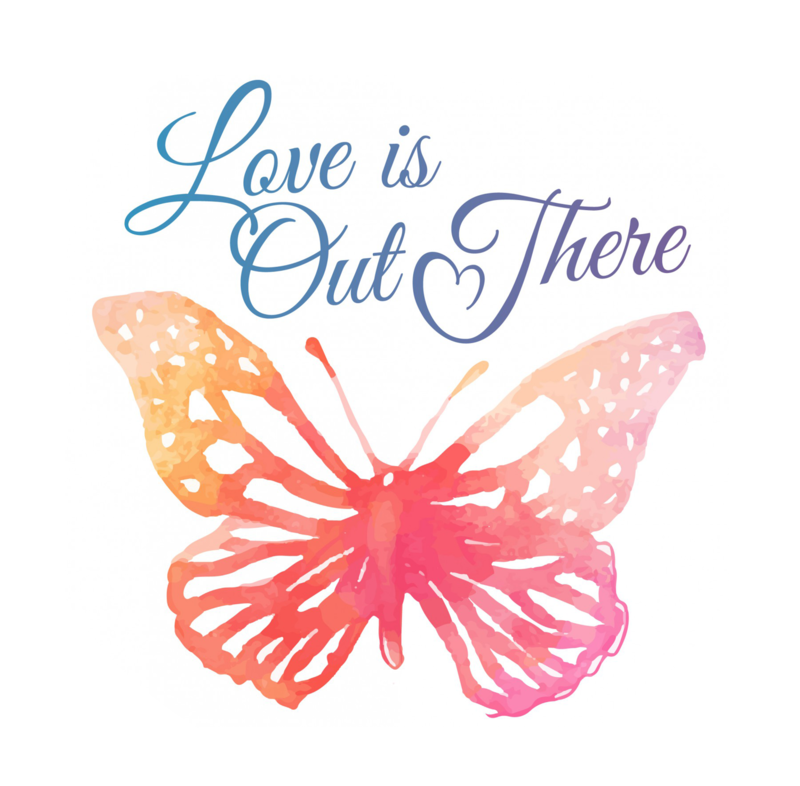 You and your team members can go to Love Is Out There on Katie’s website to learn more about the campaign and how to submit a request to Ellen on Katie’s behalf. Some of your friends and family already know and love Katie and would want to write their own submission entries. You may have co-workers who would be happy to submit a request to Ellen, but they wouldn’t know what to write. No problem! They can go to Ellen Submission Online where they can copy a submission statement or to Ellen Submission Mail where they can download a letter. Trending. Tweeting. Reblogging. Katie needs help with all of this! This is a social media campaign. Katie is writing a blog and utilizing Facebook, Twitter, Instagram, and Tumblr, to help catch the attention of Ellen’s team of producers so they will have interest in Katie’s story and Love Is Out There. Ask your team members to blow up Katie’s social media! Contact Katie and let her know how your team did on your designated day. This campaign is an amazing expression of how supportive all of Katie’s friends and family have been and she wants the opportunity to celebrate all your efforts.